It is a norm whenever the challenges of Africa are being discussed in the international community to refer back to the dark days of slavery and colonialism. 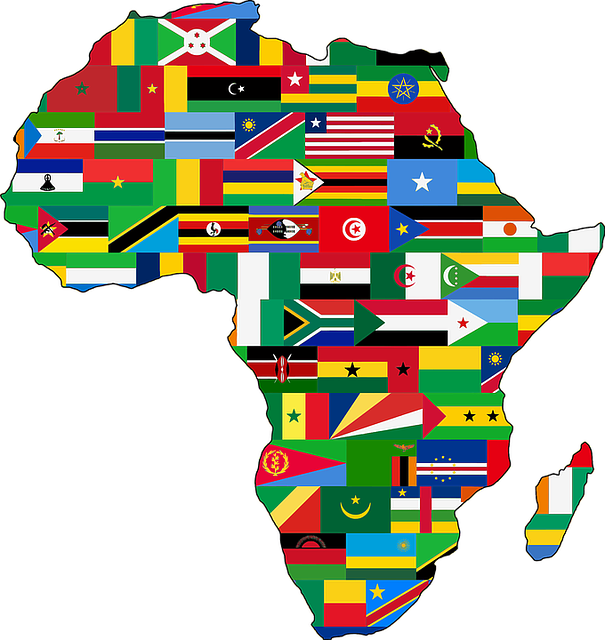 However those days are long over for African countries, with some nations having been independent for quite some time. Yet the story for most of the African nations remains the same. The continent continues to trail most indices that take development index into play. The reason is as complex as we imagine. Indeed we have gained freedom from the White colonialists but we are still very much slaves. The white colonialist era has simply been replaced with our own indigenous type of colonialism I call ‘Black colonialism'. The mindset then of superiority and exploitation have been adopted by the African ruling class in many parts of the continent. The only difference is that the African elite are a lot more shortsighted and apparently greedier in their approach. Having a system where a ruling class treats the masses as nothing but disposable subjects is nothing such of a colonialists mentality. It is why these leaders can afford to see their people slaughtered, in extreme poverty and suffering as long as they maintain a firm grip to power. In essence gone are those days when the white colonial masters will be blamed for our problems. We are indeed responsible for ourselves and in charge of our collective destinies as Africans. It seems we've all had one form of slavery replaced with another.